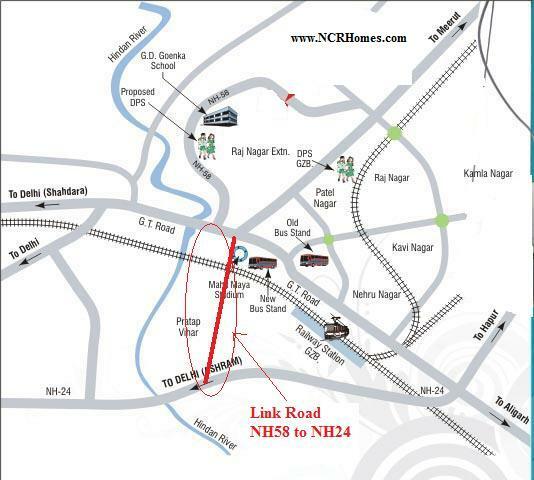 The distance between the ROB and NH-24 is around 3km while its distance from NH-58 is roughly 600m. 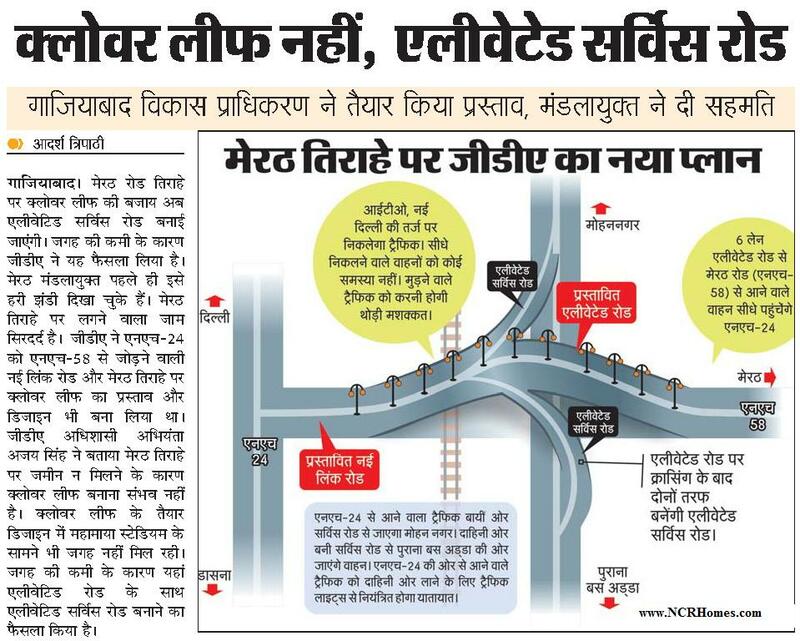 The commissioning of the project is expected to decongest GT Road, Mohan Nagar T-point and the Vaishali-Mohan Nagar Link Road by providing an alternative route to travel between the highways. 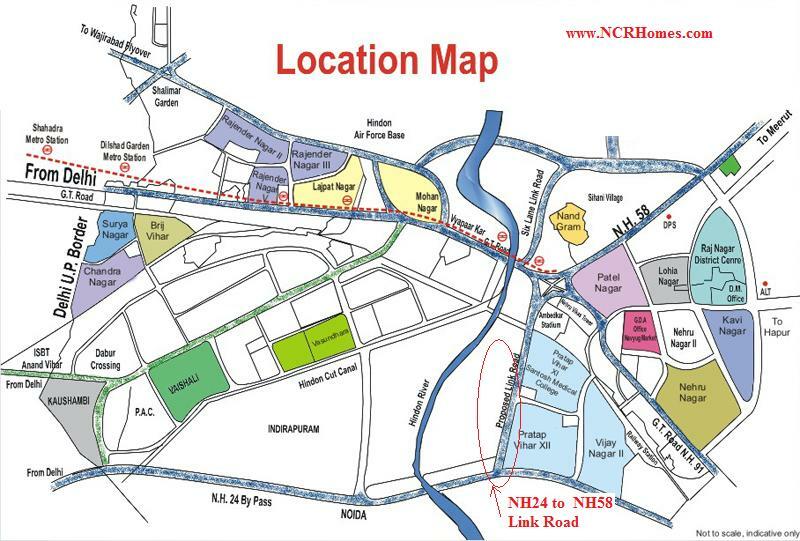 The entire project has been undertaken by the GDA at a cost of around Rs 160 crore. 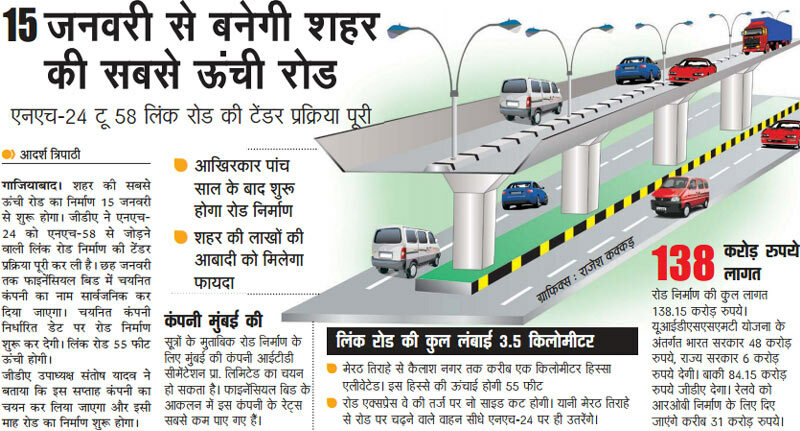 This includes the cost of Rs 37 crore for the construction of the ROB. “Railways are working very fast on the ROB and have assured that it will be completed by December this year. Work on piers and steel girders of the ROB has commenced. Work on the rest of the project by GDA is nearing completion too. Around Rs 9 crore, which is due to be paid to the Railways for the ROB, will be cleared very soon also,” said a senior GDA official. Work on the project had commenced in January 2013 after a preparation of a report in consultation with the Central Road Research Institute. This report was sent by the GDA to IIT-Roorkee for vetting.